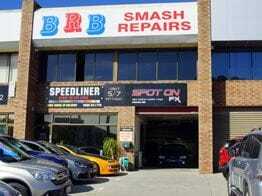 Centrally located in the southern suburb of Booragoon, BRB Smash repair is your trusted local smash repairer. 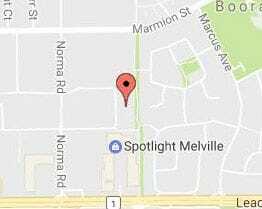 We pride ourselves on providing the best quality smash repair services south of the river. Our small, but dedicated team is highly qualified for the job, with two of our tradesmen boasting over 30 years experience in the industry. Recommended by some of Australia's largest insurers, BRB Smash Repairs provide professional quotes, efficient turnaround times and reliable, guaranteed quality repairs, ensuring you are quickly back on the road with confidence that the job has been done properly. Minor dings to major accident damage, hail damage and rust repair, body kit installation to general automotive patingin services, BRB is your one-stop solution. 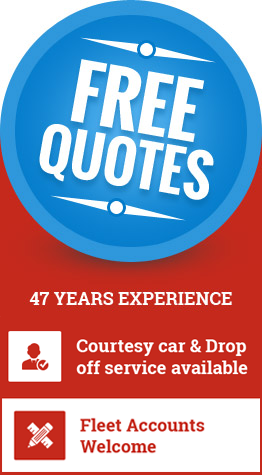 With over 47 years in the business, our longevity easily demonstrates that our quality of service and repair has withstood the test of time. BRB Smash Repairs is not a franchise but is run by the owner who still performs a hands-on roles in the business on a day to day basis. The workshop is clean and utilises the very latest in Smash Repair technology. To continually exceed customer expectations by providing high quality work efficiently and on time matched with friendly attentive service. Our aim is to return your vehicle to factory specification, using only genuine parts and following best practice in line with the Motor Vehicle Insurance and Repair Industry Code of Conduct. We will have you back on the road in no time, with your car in immaculate condition after a thorough clean and vacuum on completion of repairs it will feel like new again.